Links and friends | Rollo Whately Ltd. 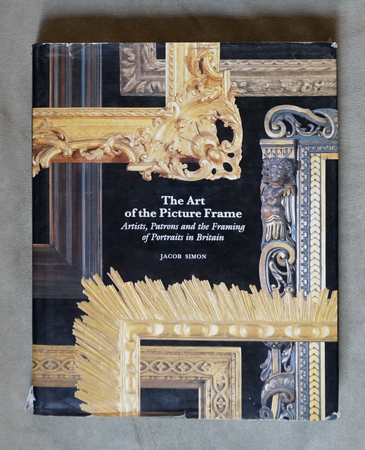 Here are some links to websites I have found, recommended books on frames and framing and details of frame shops that we work with. 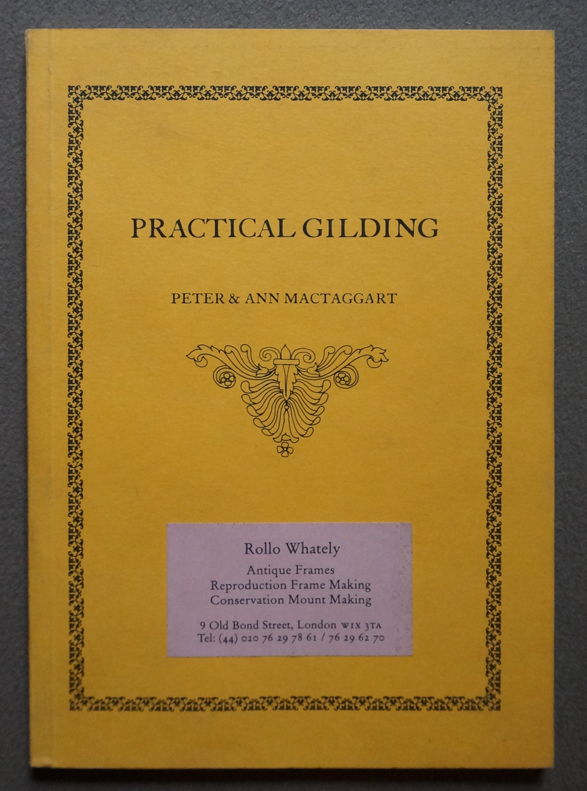 For the practical side there is this excellent book on gilding. Just like the best cookbooks there are no glossy photos at all… simple line drawings and a clear description of gilding, both water and oil (or mordant) gilding. A pleasure to read. This one by Lynn Roberts is very good. 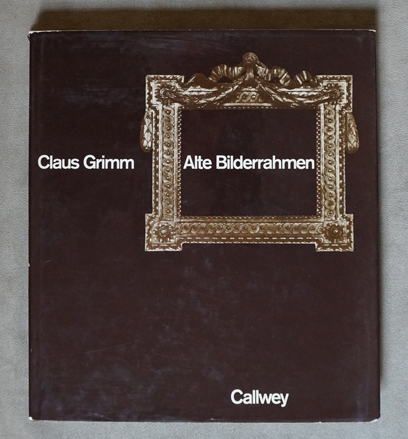 The National Portrait Gallery also has an academic framing website which is good for English frames and framemakers. I also like this enthusiastic website.